Thanks Cheryll for the link. Trent Darby on YouTube posted a clip from a BBC show where they briefly talk about the Canon ME20F-SH, a camera with ISO 4.5M that literally can see in the dark (see here if you don’t believe it). 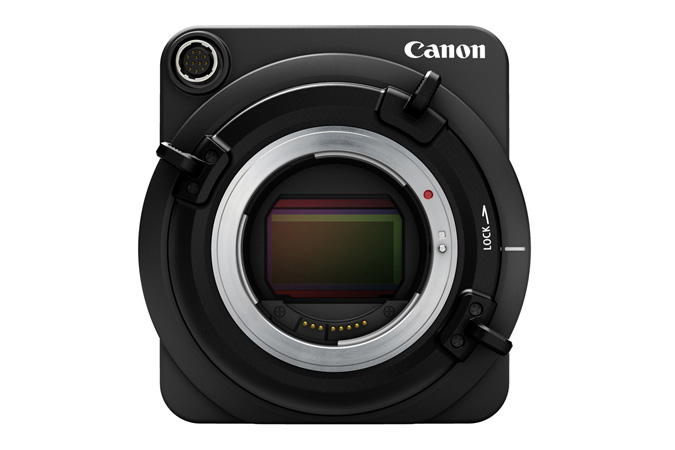 The Canon ME20F-SH can be pre-ordered at B&H Photo and will go on sale in December for select customers at $30,000. 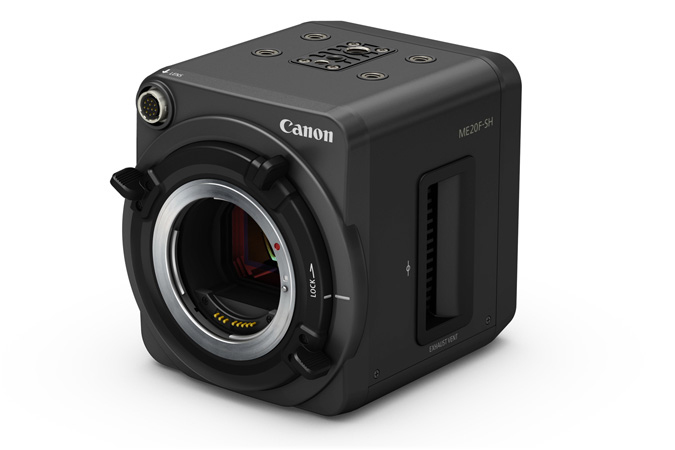 Enclosing a super-sensitive full-HD 35mm full-frame CMOS sensor inside a small form factor body, the new Canon ME20F-SH Multi-Purpose Camera can record color images in near-complete darkness, while its cubic chassis can be placed unobtrusively on set or in the wild. 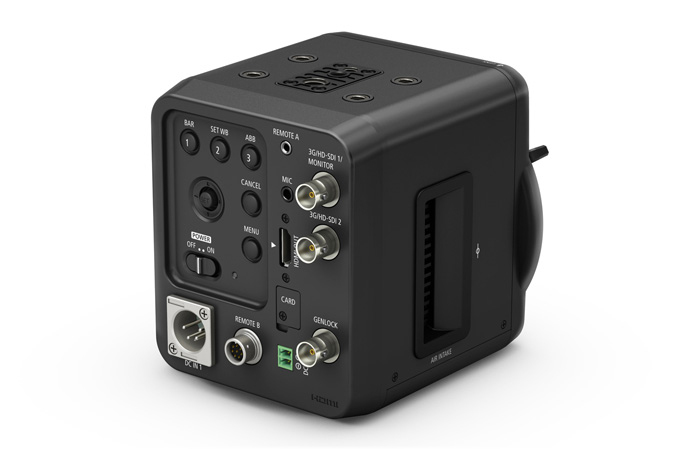 While the sensor is only 2.2 megapixels (effective) in resolution, each pixel measures 19 microns, making it more than 7.5 times larger than an equivalent 18.1 megapixel 35mm full-frame sensor. This large pixel size allows the sensor to gather much more light in all situations. 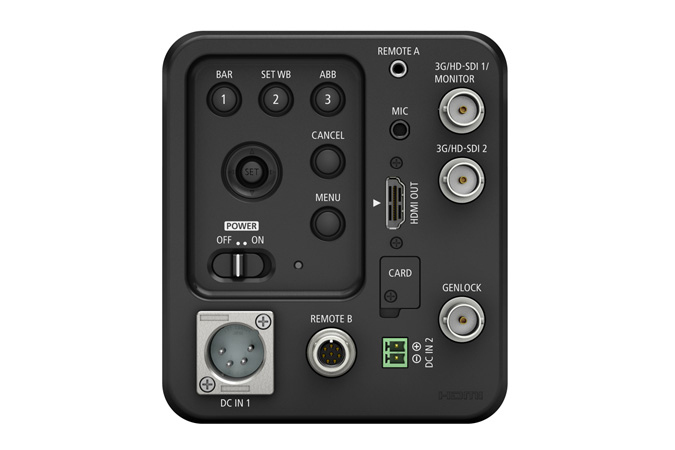 This helps images taken in low-light situations maintain a low noise floor for cleaner and more vivid video.